Brian Bantum says that race is not merely an intellectual category or a biological fact. Much like the incarnation, it is a "word made flesh," the confluence of various powers that allow some to organize and dominate the lives of others. In this way racism is a deeply theological problem, one that is central to the Christian story and one that plays out daily in the United States and throughout the world. 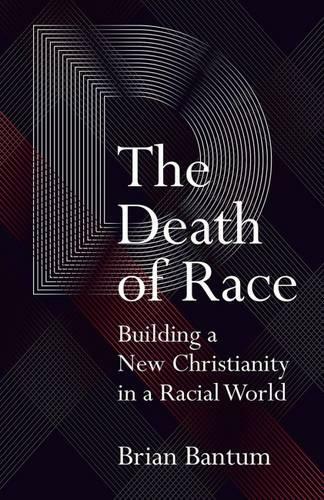 In The Death of Race, Bantum argues that our attempts to heal racism will not succeed until we address what gives rise to racism in the first place: a fallen understanding of our bodies that sees difference as something to resist, defeat, or subdue. Therefore, he examines the question of race, but through the lens of our bodies and what our bodies mean in the midst of a complicated, racialized world, one that perpetually dehumanizes dark bodies, thereby rendering all of us less than God's intention.